Being a student in Glasgow is a bit of a dilemma. On one hand, you have tonnes of free time to explore the city and discover new things to do. On the other, you probably don’t have a lot of money to burn on expensive days out. Well, what if you could get out there and explore the city for absolutely nothing? For this blog, we’ve collected the 20 best free things to do in Glasgow. We’ve got art galleries, mural tours, old sailing ships and even some football! Take a look and let us know what you think in the comments. The Gallery of Modern Art (or GoMA) is Scotland’s most visited contemporary art gallery and hosts a regularly-rotating series of exhibitions. In 2019, the GoMA has three planned exhibitions: Jack Knox: Concrete Block (6th July 2018 to 13th January 2019); Stalking the Image: Margaret Tait and Her Legacy (8th November 2018 to 5th May 2019); and Domestic Bliss (7th March 2019 onwards). In a city known for its old artwork, the GoMA is a breath of fresh air! Also, make sure you spot the iconic Duke of Wellington statue—complete with his bright orange traffic cone hat—out in front of the Gallery. Royal Exchange Square, 111 Queen Street, Glasgow G1 3AH. Open 10am-5pm on Monday-Wednesday and Saturday, 10am-8pm on Thursday and 11am-5pm on Sunday. Photo (cropped) by BrainiacBlink. Famed businessman Sir William Burrell spent a large part of his life amassing a huge private collection of artwork, including pottery, porcelain, paintings and heaps of medieval treasures. Burrell gifted his collection to the city in 1944 but specified that it must be housed 16 miles from the city centre to avoid the effects of pollution. Burrell’s collection sat in storage until Mrs Anne Maxwell Macdonald gifted her estate to the city in 1966 on the proviso that it became a public park. 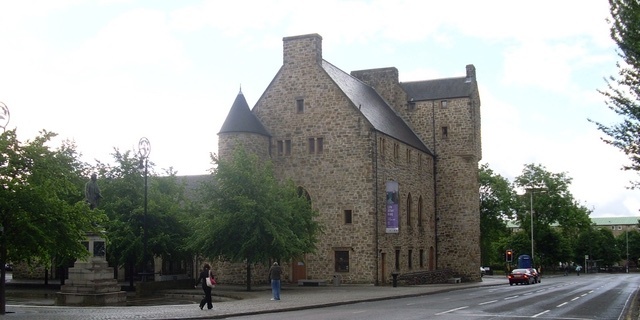 Although Macdonald’s estate was only five miles from the city centre, planners decided that it was close enough to Burrell’s request and announced it as the site for a purpose-built museum to house Burrell’s immense collection. Both the Burrell Collection and Pollok Country Park are worth a visit but make sure you leave enough time to enjoy the grounds at a sedate wander. Pollokshaws Road, Pollok Country Park, Glasgow, G43 1AT. Closed for repairs until mid-2020. Photo (cropped) by Finlay McWalter. The Lighthouse, Scotland’s Centre for Design and Architecture, sits right in the heart of the city on Mitchell Lane. Unless you know where to look, it’s easy to walk right under its unobtrusive neon sign and completely miss the front door. 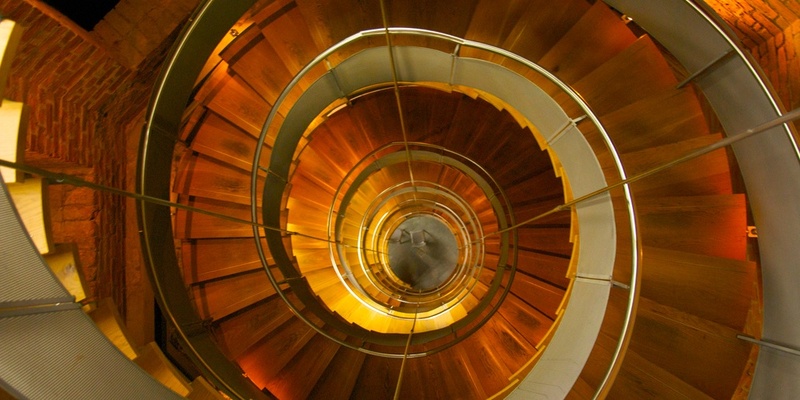 At the top of the stairs, you step out onto a panoramic viewing platform with 360-degree views of Glasgow. The views are absolutely astonishing as the tower sits above the majority of Glasgow’s other buildings. 11 Mitchell Lane, Glasgow, G1 3NU. 10.30am – 5.00pm on Monday to Saturday and 12.00pm – 5.00pm on Sunday. Photo (cropped) by George Gastin. Glasgow Botanic Gardens sits in the heart of the West End, a stone’s throw from the main University of Glasgow campus. 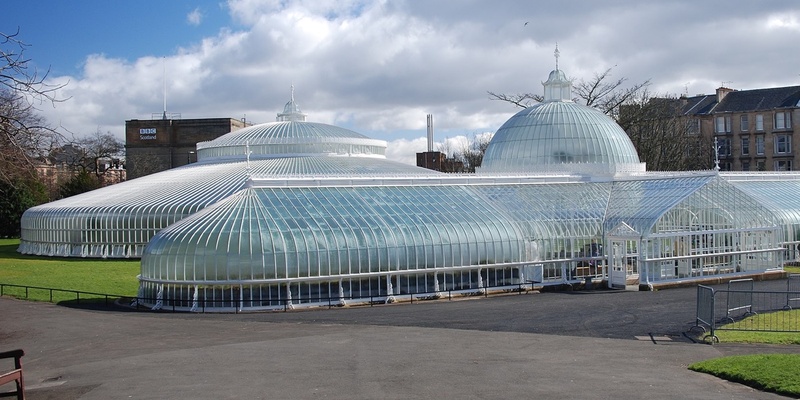 In the main part of the Botanic Gardens, there are several smaller greenhouses and a large domed greenhouse called the Kibble Palace. 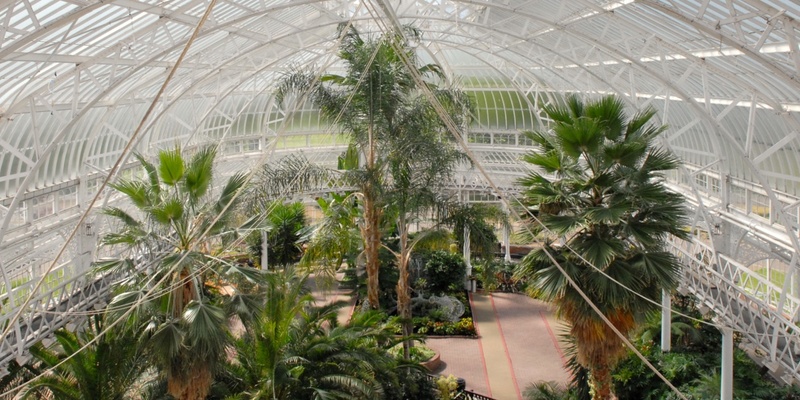 The Kibble Palace houses the national collection of tree ferns other exotic plantlife. 730 Great Western Road, Glasgow, G12 0UE. 7am – dusk on all days. 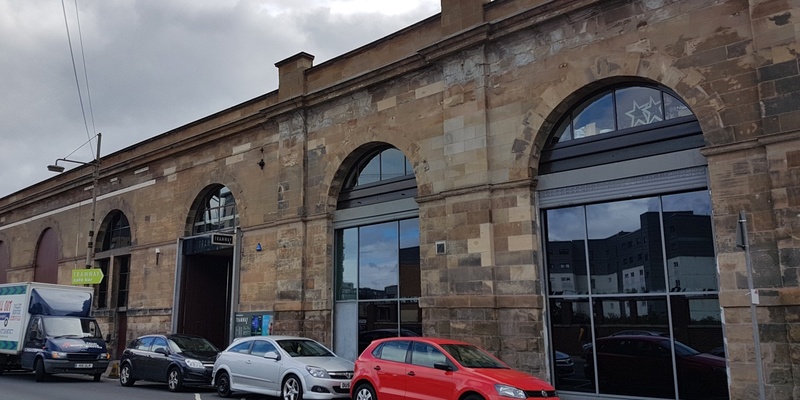 The old transport museum was one of Glasgow’s best-loved institutions. From its home in Kelvin Hall, it taught an entire generation of children about Glasgow’s history on road, rail and sea. When it closed in 2010, the city was devastated. Thankfully, it wasn’t gone for long and the Museum reopened in the purpose-built Riverside Museum at Atlantic Quay. The new museum is fantastic and it’s no surprise that it nabbed the European Museum of the Year Award. 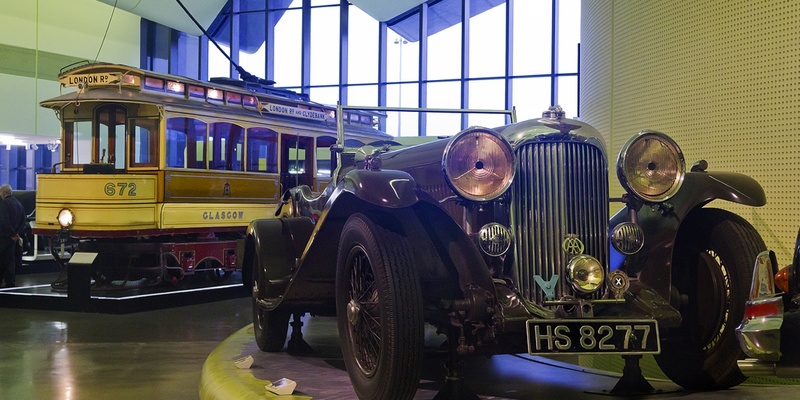 Within the Riverside Museum, you can explore Glasgow’s past with amazing displays on old trams and the original subway. Pointhouse Place, Glasgow, G3 8RS. 10am – 5pm from Monday to Thursday, 11am – 5pm on Friday, 10am – 5pm on Saturday and 11am – 5pm on Sunday. Photo (cropped) by dun_deagh. St Mungo’s Museum of Religious Life and Art does exactly what it says on the tin! It’s all about respecting other faiths and celebrating the beautiful artwork that comes out of them. There’s a little cluster of great sites around St Mungo’s, including the Provand’s Lordship across the road and Glasgow Cathedral behind it. Castle Street, Glasgow, G4 0RH. 10am – 5pm from Monday to Thursday, 11am – 5pm on Friday, 10am – 5pm on Saturday and 11am – 5pm on Sunday. Photo (cropped) by Stephen Sweeney under CC BY-SA 2.0. The Hidden Gardens are sandwiched between two train lines and the busy Pollokshaws Road. However, don’t let the craziness of its surrounding fool you as the gardens themselves are blissfully peaceful. The Gardens aren’t huge but the landscapers have managed to fit a lot in, including a large(ish) meadow, flowers that attract bees and a big bed of culinary plantlife. It’s a great place to escape manic city life and relax amidst the gentle rumble of the trains. 25a Albert Drive, Glasgow, G41 2PE. Seasonal opening hours. Photo (cropped) by Stinglehammer. 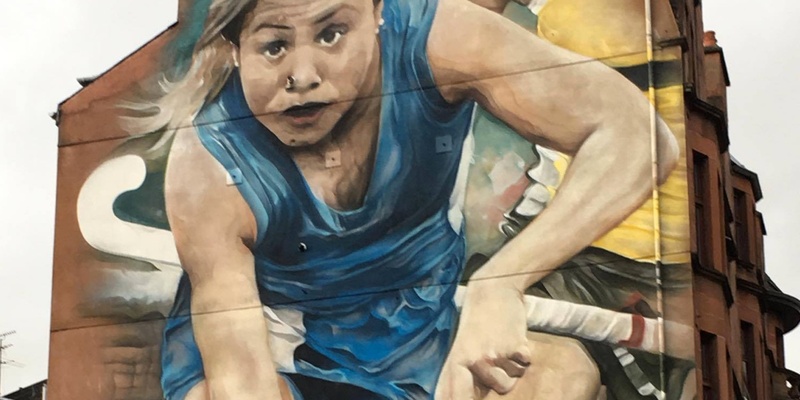 Glasgow is a late convert to street art and still has a long way to go before it can compete with the likes of London or New York—but the City Centre Mural Trail is still one of the best ways to spend an afternoon. While there are professional tour operators in Glasgow, there are free mural maps available online. Just download an up-to-date map and start your own free walking tour! Photo (cropped) by Hughetta. 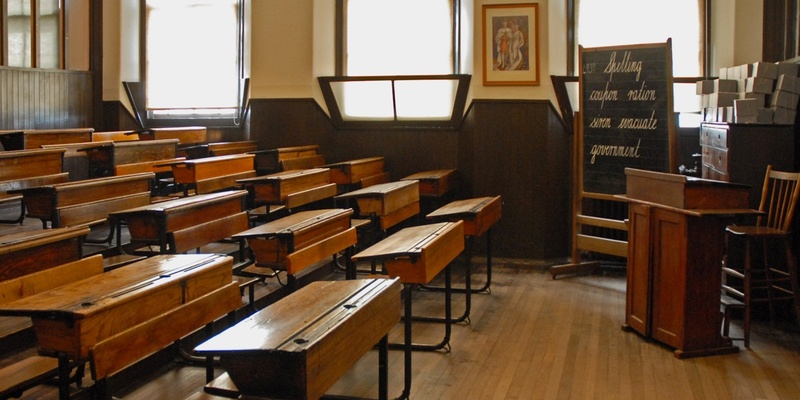 Scotland Street School Museum is basically the educational equivalent of the Transport Museum. 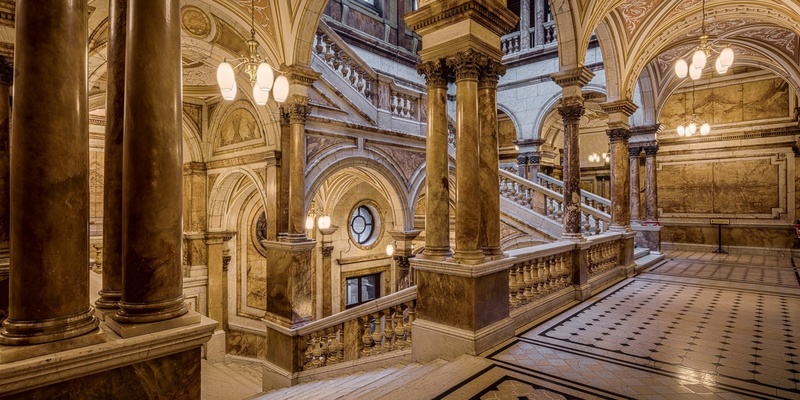 This immaculately preserved building tells the story of the Glasgowegian education system through the 1800s and 1900s, focusing on the Victorian and Second World War periods. There are three classrooms that have been constructed to resemble historic schools, which really helps you imagine you were there. Scotland Street, Glasgow, G5 8QB. 10am – 5pm on Monday to Thursday, 11am – 5pm on Friday, 10am – 5pm on Saturday and 11am – 5pm on Sunday. Photo (cropped) by Jean-Pierre Dalbéra. Kelvingrove Art Gallery sits right on the edge of Kelvingrove Park. There’s actually a popular myth that the Gallery was built the wrong way round as most visitors enter via the back door on Argyle Street, which does admittedly look like the front door. Inside, there’s something for everyone. There are iconic WWII Spitfire aeroplanes, stuffed animals and a brilliant collection of Scottish colourists and French impressionists. Argyle Street, Glasgow, G3 8AG. 10am – 5pm from Monday to Thursday, 11am – 5pm on Friday, 10am – 5pm on Saturday and 11am – 5pm on Sunday. 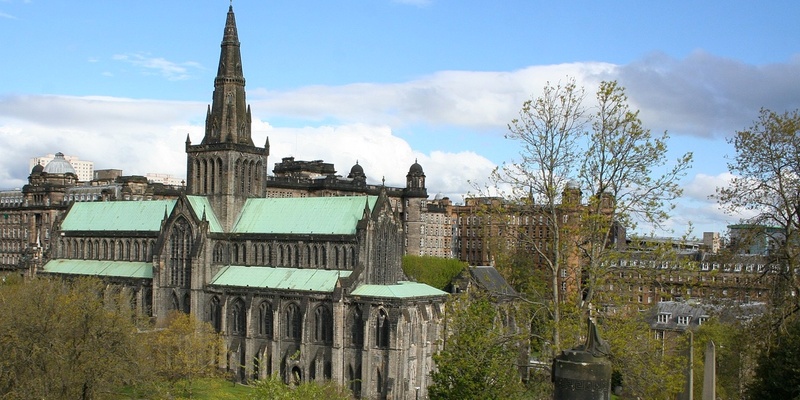 Glasgow Cathedral is over 800 years old and still remains one of Glasgow’s most impressive landmarks. If architecture is your thing, you’ll notice that it’s constructed in the Scottish Gothic style both inside and out. Behind the Cathedral lies the Necropolis, a sprawling Victorian garden cemetery. While there are organised walking tours, you don’t need them to amble among the headstones and past centuries of Glaswegian history. Since the Necropolis is built into a hillside, there are phenomenal views at the top. Castle Street, Glasgow, G4 0UZ. Photo (cropped) by MSeses under CC BY-SA 4.0. Glasgow is known for its green spaces—the city’s name literally means dear green place in Gaelic—and Glasgow Green is by far the oldest, dating back to the 15th century. Back in 1800s, Glasgow’s East End was one of the most unhealthy and overcrowded parts of the city. So city engineer Alexander McDonald decided to open the People’s Palace as a cultural hub for the area. 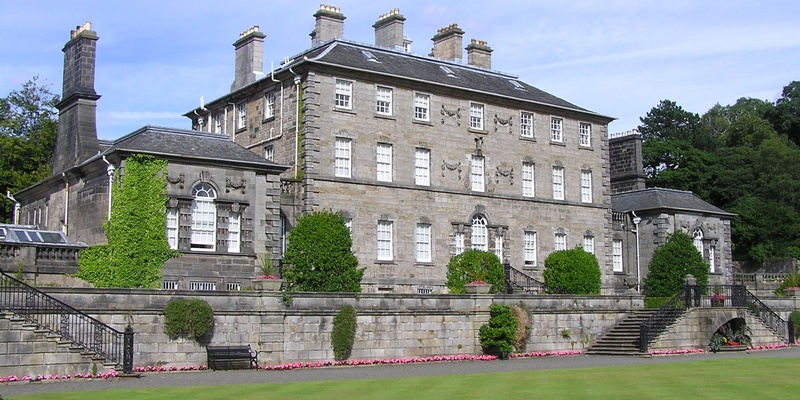 Nowadays, the People’s Palace documents the average lifestyle of Glasgwegians from the 18th to the 20th century. It’s a beautiful building and tells some really interesting stories. Glasgow Green, Glasgow, G40 1AT. 10am – 5pm on Monday to Thursday, 11am – 5pm on Friday, 10am – 5pm on Saturday and 11am – 5pm on Sunday. Photo (cropped) by Jean-Pierre Dalbéra. 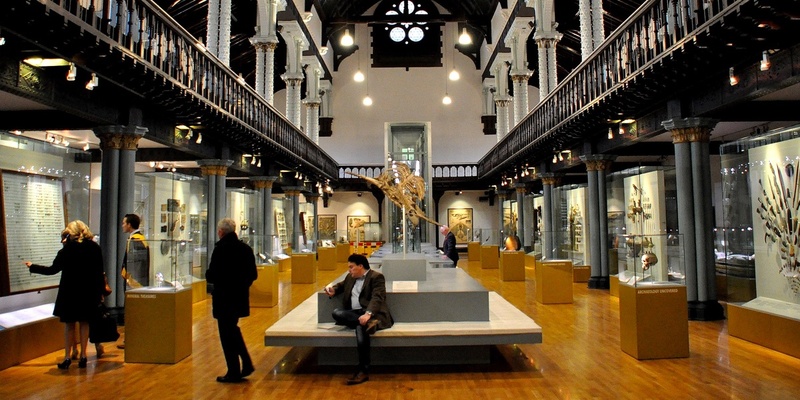 Nestled in the main University of Glasgow campus, the Hunterian Art Gallery is Scotland’s oldest public museum and is home to over one million pieces. (Although only a fraction are on display.) 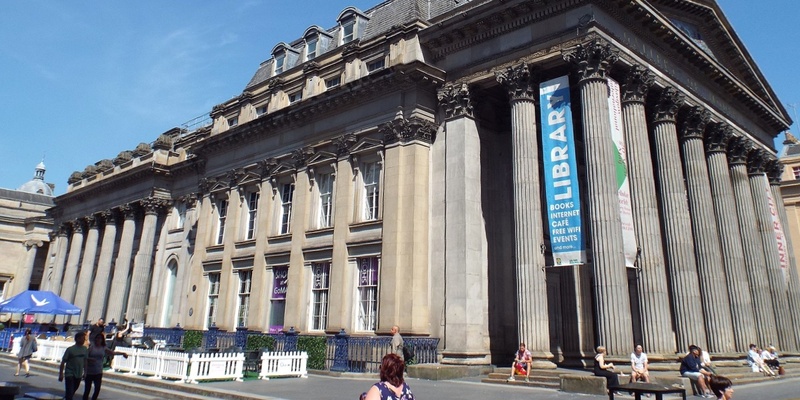 There are a number of different elements to the Hunterian, including the Hunterian Museum, Hunterian Art Gallery, the Zoology Museum and the Anatomy Museum. If you decide to visit the Hunterian, you might as well go for a wander around the wider University of Glasgow campus too! University of Glasgow, Glasgow, G12 8QQ. 10am – 5pm from Tuesday to Saturday and 11am – 5pm on Sunday. Photo (cropped) by Osama Shukir Muhammed Amin under CC BY-SA 4.0. It might seem strange to recommend the administrative headquarters of the Glasgow City Council as a top sight but it’s totally worth a visit. The interiors are absolutely astonishing. I’m talking acres of imported Italian Carrara marble, 19th-century chandeliers and grand historic portraits. Since City Chambers is still a working building, access can be a little bit tricky. It’s best to turn up for one of their free weekday tours, which run at 10.30am and 2.30pm. Just head to reception and they’ll point you in the right direction. 82 George Street, Glasgow, G2 1DU. 9am – 5pm from Monday to Friday. Glasgow has such a strong maritime history but you wouldn’t really know it looking down the Clyde today. Most of the shipyards are gone and all but a few giant cantilever cranes have been torn down. 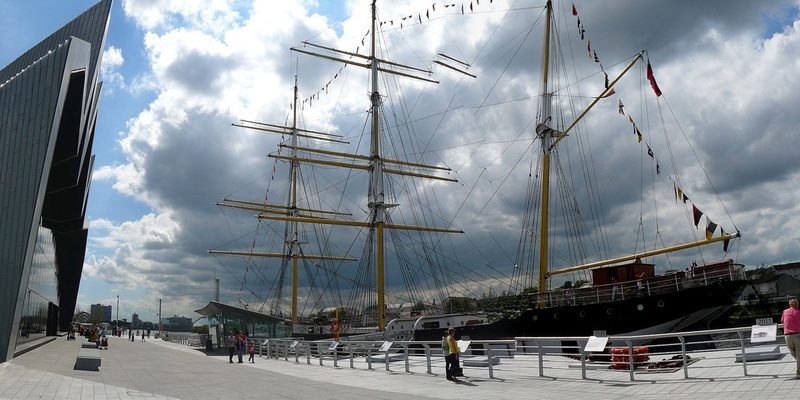 But moored outside the Riverside Museum, you can find The Tall Ship, a barque sailing ship built in Port Glasgow’s Bay Yard in 1896. She circumnavigated the globe four times before being bought by the Spanish Navy in 1922. Eventually, she made her way back to Glasgow and is now owned by The Clyde Maritime Trust, who maintain the ship as a museum. The ship is immaculately preserved and is brilliant fun to explore while you pretend you’re a Victorian merchant sailing around the tip of South Africa on your way around the world. 100 Pointhouse Place, Glasgow, G3 8RS. 10am – 5pm from February to October and 10am – 4pm from November to January. Photo (cropped) by BJ Mullan released under CC BY-SA 3.0. 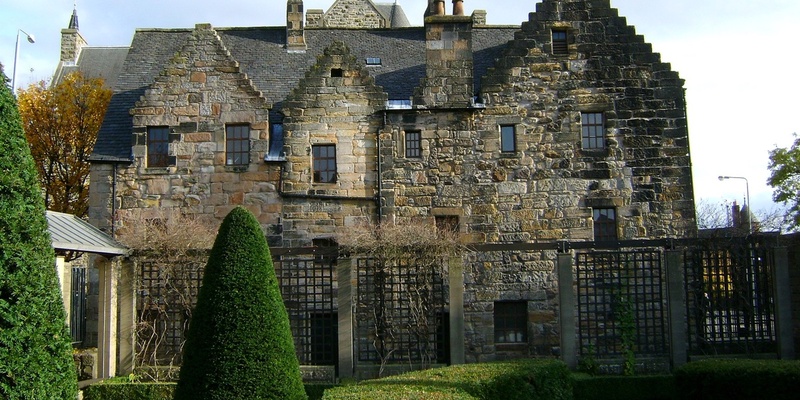 The Provand’s Lordship House Museum is the oldest house in Glasgow, dating back to 1471. The first thing you’ll notice is how small everything is as people were significantly shorter back in the 1400s. The museum’s curators have collected a load of period furniture and household items, which give you an idea of what life in Glasgow was like hundreds of years ago. There’s also a lovely garden behind the garden, full of medicinal herbs. Castle Street, Glasgow, G4 0RB. 10am – 5pm on Monday to Thursday, 11am – 5pm on Friday, 10am – 5pm on Saturday and 11am – 5pm on Sunday. Photo (cropped) by Kilnburn. It doesn’t take much time in Glasgow to work out that this is a football city dominated by two clubs: Rangers and Celtic. Between them, the two clubs have dominated the Scottish league for decades. Within the National Stadium at Hampden, there’s a dedicated Scottish Football Museum, covering every niche of the beautiful game in Scotland. There are some really cool exhibits like the Scottish Cup, which is the world’s oldest surviving football trophy, and the Scottish Football Hall of Fame. 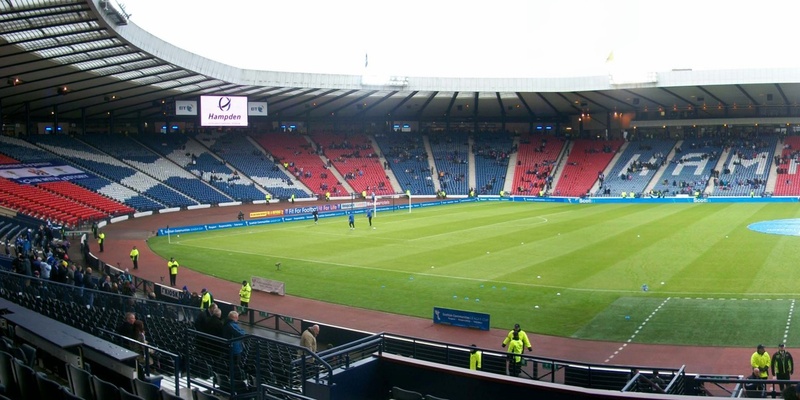 Hampden Park, Glasgow, G42 9BA. 10am – 5pm from Monday to Sat and 11am – 5pm on Sunday. Photo (cropped) by Martin Le Roy under CC BY-SA 3.0. In 1999, Glasgow was designated UK City of Architecture and Design. For many outsiders, that might seem like a strange accolade, especially considering how many awful 1960s concrete monstrosities are in the city. But if you know where to look, there are some real architectural gems. 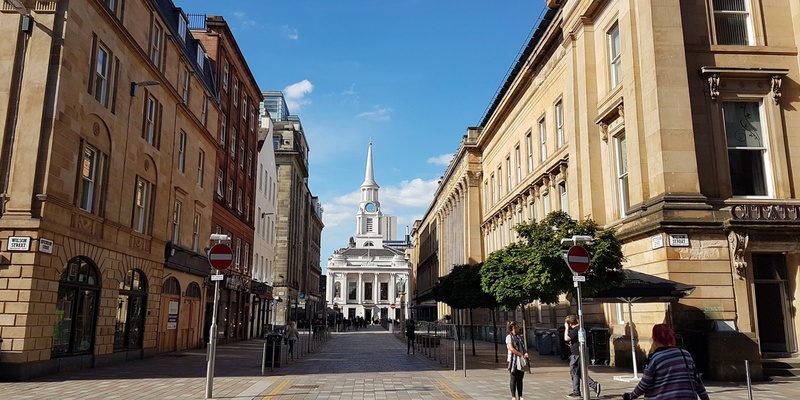 There’s a couple of free walking tours in Glasgow that take you through the city’s history and architectural pedigree, including the Glasgow Gander and Visit Scotland’s Glasgow Walking Tour. 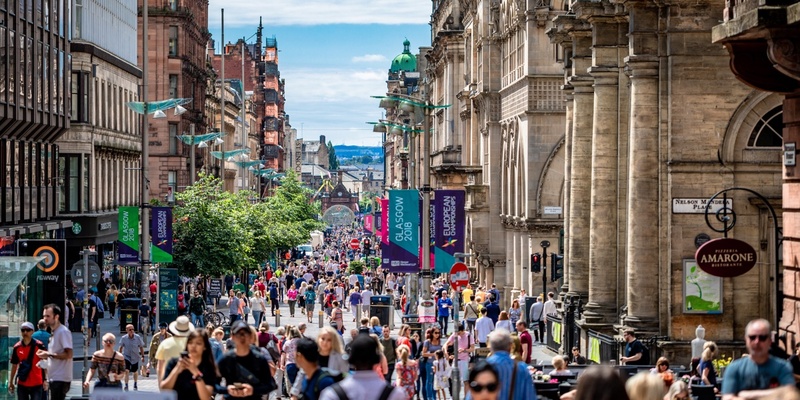 Both tours take in a mixture of the City Centre’s stunning Victorian architecture, the Merchant City, the medieval Glasgow Cathedral and a few of Glasgow’s green spaces. 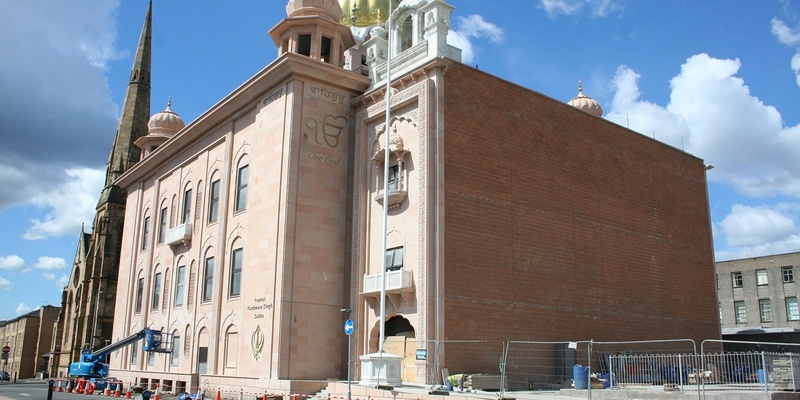 Glasgow has a fairly substantial Sikh community so there’s a few Gurdwaras dotted about the city, including the colossal new Singh Sabha Central Gurdwara on Berkley Street. While Gurdwaras are generally very welcoming at all times, the Singh Sabha Central Gurdwara is incredibly popular for school and university trips so it’s helpful to turn up at prescheduled tour times. 138 Berkeley Street, Glasgow, G3 7HY. Photo (cropped) from M Seses released under CC BY-SA 4.0. It’s not the catchiest name but the Glasgow Museum Resource Centre is one of the most underrated places in Glasgow. So here’s the thing. 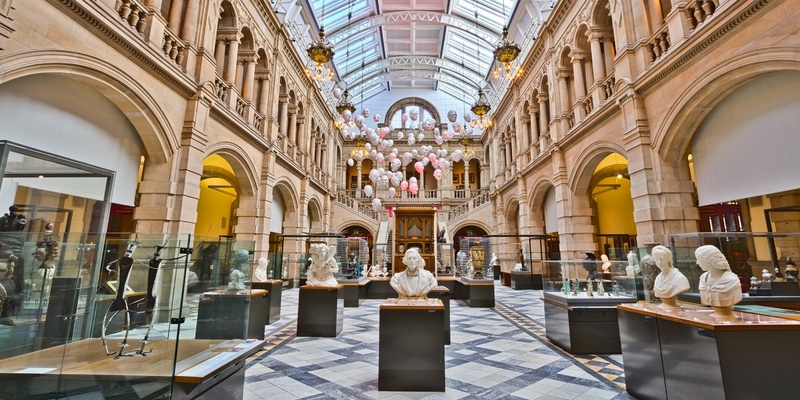 Glasgow has a huge public museum collection—I’m talking millions upon millions of exhibits. Since there’s a finite amount of display space, most of Glasgow’s collection—98% of it to be precise—is stored in the Resource Centre in Nitshill. The Centre isn’t really marketed to the public as the council would prefer you went to the actual museums but you can book free tours via their website. The hour-long tour takes in a fraction of the collection but its an amazingly eclectic experience. 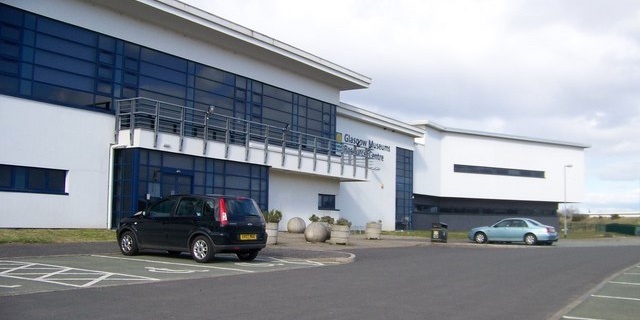 200 Woodhead Road, South Nitshill Industrial Estate, Glasgow, G53 7NN. 10am – 5pm on Monday to Thursday, 11am – 5pm on Friday, 10am – 5pm on Saturday and 11am – 5pm on Sunday. Photo (cropped) by Elliott Simpson under CC BY-SA 2.0.